From time immemorial, crystals have been used for healing, and legend has it that long ago, people knew how to store information inside these precious stones. How does their incredible magic work? Through this clear, practical guide, discover the many ways crystals can cure physical, emotional, and spiritual problems, divine the future, and enhance psychic powers. See which ones work best to aid meditation and visualization, clear a room of negative energy, promote creativity, or foresee the future. There�s advice on buying, purifying, and charging the stones, crystal folklore, and a breathtaking gallery rich in information. 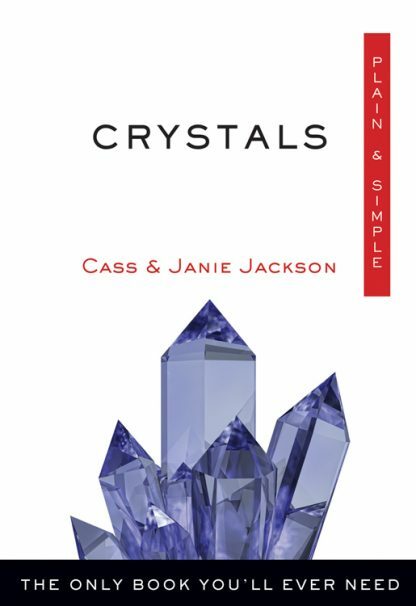 A splendid book for the curious and for beginners on the crystal path, Crystals, Plain and Simple is a book that entertains, enlightens, and informs.